Bo’ness man Ross Scott (31), has been fined £400 for assaulting his pregnant partner on January 26. 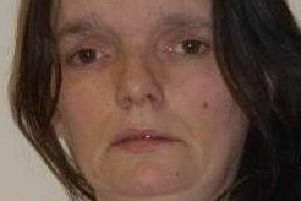 Scott, of Pennelton Place, appeared at Falkirk Sheriff Court on Thursday having admitted assaulting her at an address in Thirlestane, Bo’ness by seizing her by clothing, seizing her by the body and lifting her off the ground. He was admonished on a second charge of stealing a mobile phone.